Average overall ratings - Based on 714 reviews. 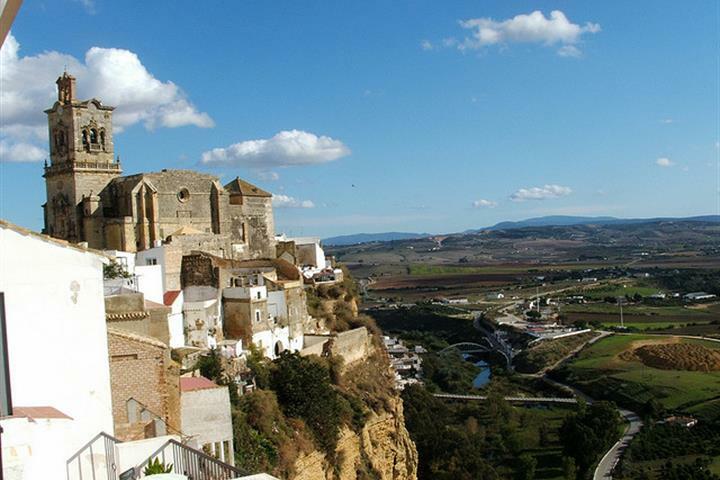 Cycling the award winning Via Verde de la Sierra makes a fantastic day out for the whole family. 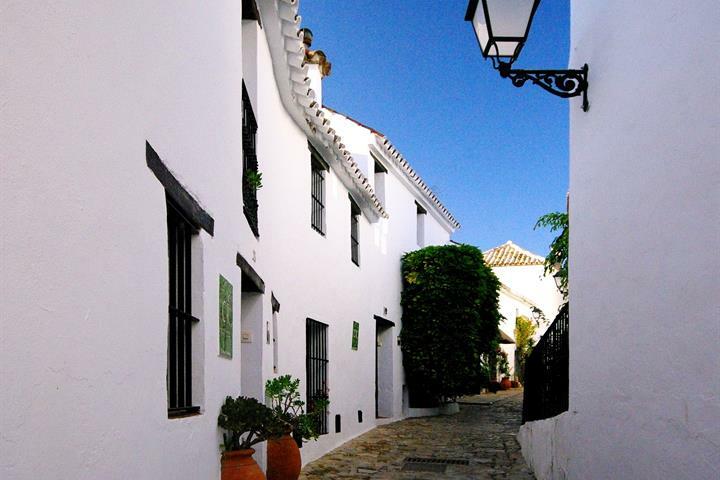 A series of glimpses into some of the least known and most enchanting corners of Cádiz province. To enjoy sherry in its natural habitat, get out of the bodegas. Everybody loves zoos. Does everybody love zoos? 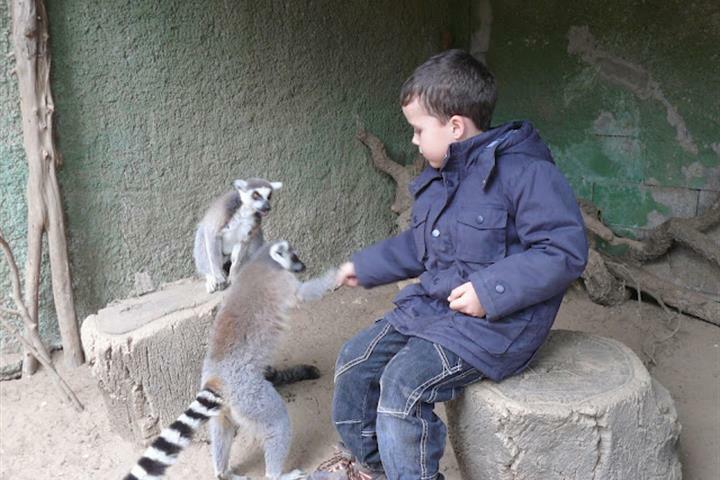 Zoos are good to keep children entertained and also to aid endangered species. 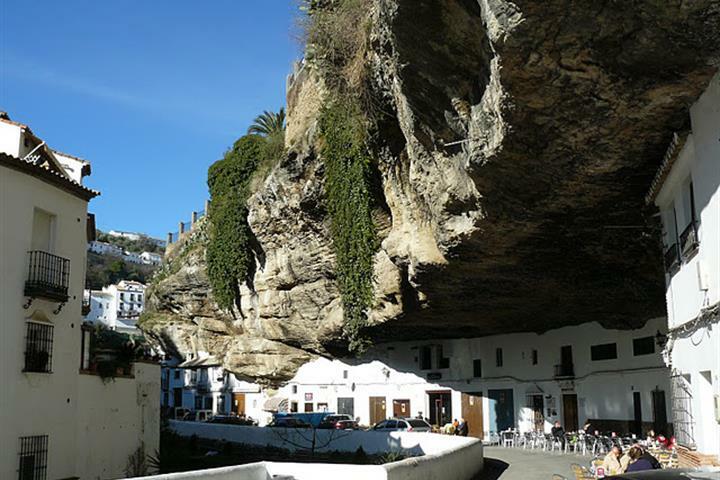 A rock formation, like a great wart on the side of a beautiful Spanish village. It is to be marvelled, if you wish to do so have a read of this. 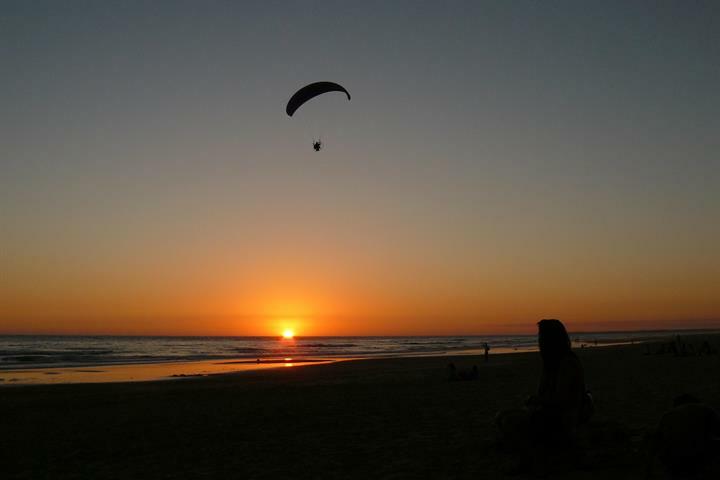 Enjoy the festivities of the Christmas period at a village sat precariously atop a sandstone ridge. Read on to discover more about the living belen!